Brand new tune from Faiyabrand – Time Will Tell out here! 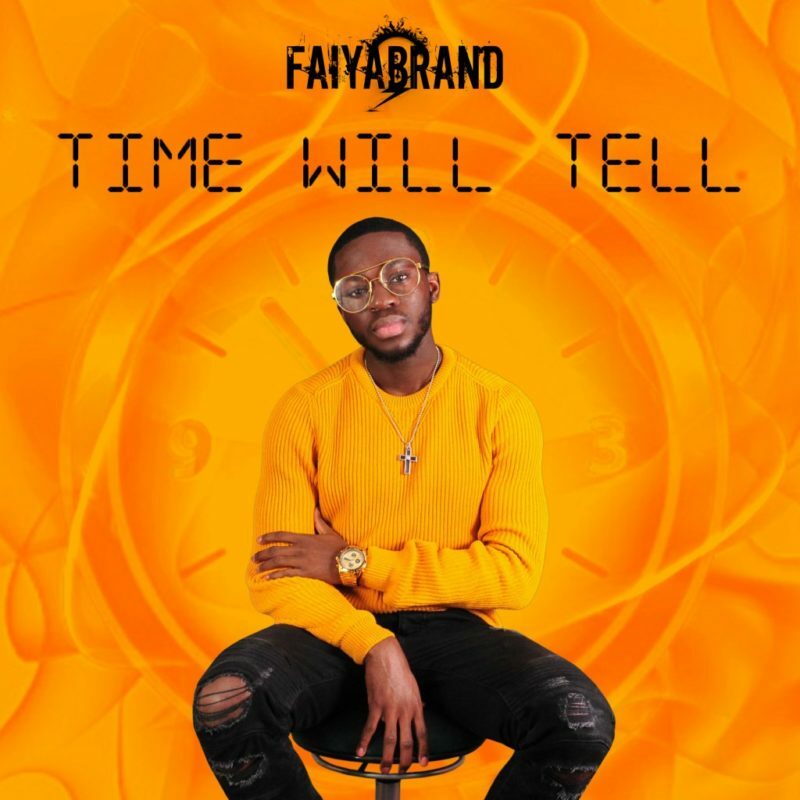 Talented singer and music producer Faiyabrand thrills with his new song called “Time Will Tell”. The sole message in this song is that despite what one may be going through, one should remember that God is a God of time – He is the Ancient of Days – and that there is an appointed time for everything. Get Faiyabrand – Time Will Tell via the links below.